…from the book “Jazz Portraits” by Len Lyons and Don Perlo, William Morrow and Company Inc., 1989.
at the Atlas Performing Arts Center. 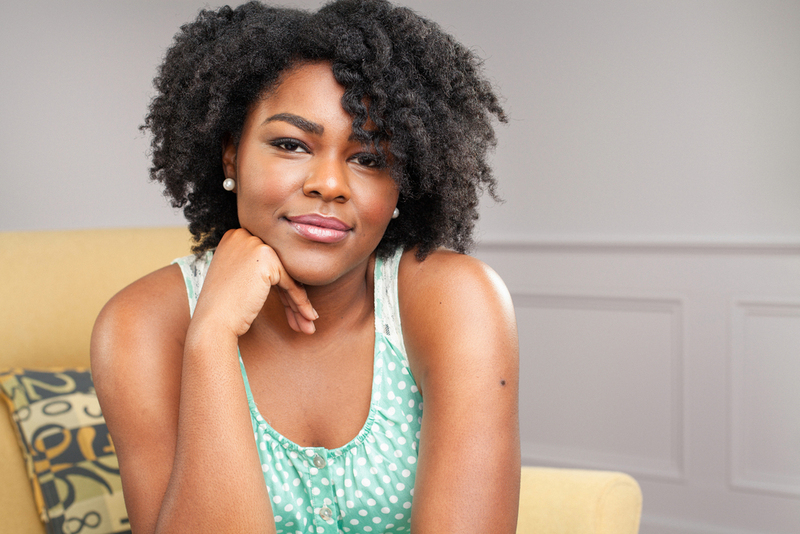 You can enjoy the Alison Crockett Experience, Emy Tseng, the Bohemian Caverns Band and Eugenie Jones among other musical delights this weekend. Also tonight, jazz Brazilian vocalist Tseng presents a concert at Casa Phoenix, 1307 Corcoran Street N.W. in D.C. with guitarist Matvei Sigalov and Sunday, Oct. 1, Tseng is at Adams Morgan Porchfest with guitarist David Rosenblatt. See http://www.emytseng.com for more information. Sunday brunch at Georgia Brown’s restaurant in downtown D.C. 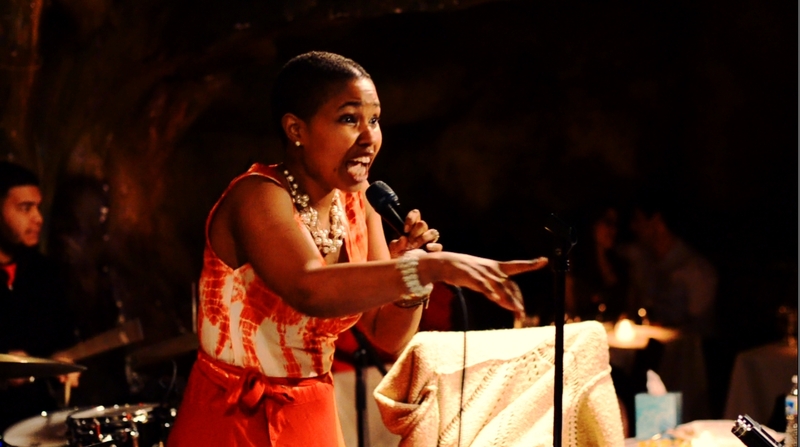 The Bohemian Caverns Band performs tonight at the Montpelier Arts Center in Laurel and vocalist Eugenie Jones performs tonight and Saturday night at Twins Jazz, with the Annapolis Jazztet performing Sunday Oct. 2 at Twins. Saturday Oct. 1 features the first Baltimore Jazz Fest (see below) at Druid Hill Park, courtesy of the Baltimore Jazz Alliance and others. 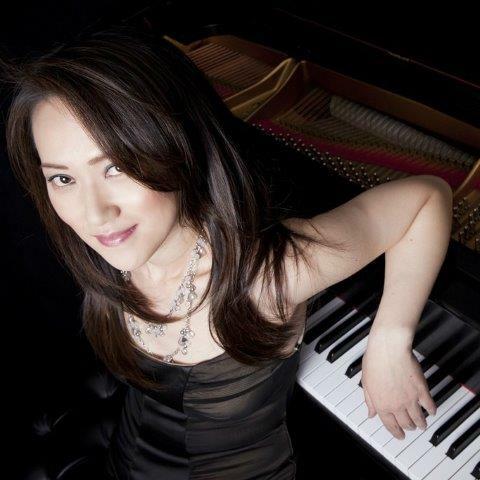 Monday night features pianist Yoko Miwa, a staff member at the Berklee College of Music, for Piano Jazz at the Arts Club of Washington, 2017 I Street N.W., courtesy of Burnett Thompson Music. See http://www.yokomiwa.com for email Thompson at burnett@pianojazz.com for ticket information. Monday Oct. 3 at the Arts Club of Washington. 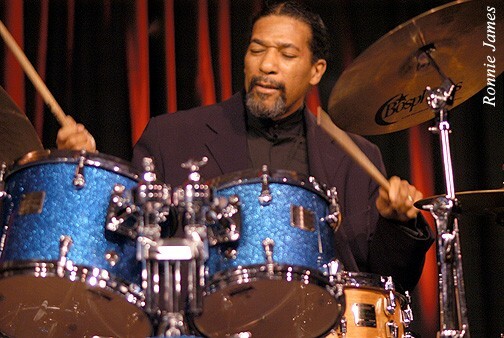 Other October highlights include: The Luis Faife Quartet at Jazz and Cultural Society Oct. 5; Saxophonist Herb Scott at Blues Alley Oct. 5; Joshua Bayer/Paul Carr and CD Live—Six by Five at Westminster Oct. 7; Gary Bartz at the Kennedy Center Oct.7, (see below); the Smithsonian Jazz Masterworks Orchestra presents “Jazz, Blues and Civil Rights” Oct. 8 at the National Museum of American History; Prodigy pianist Joey Alexander at Bethesda Blues & Jazz Supper Club Oct. 8-9; Akua Allrich presents her annual Nina Simone, Miriam Makeba tribute Oct. 9 at the Atlas Performing Arts Center; Percussion maestro and bandleader Nasar Abadey and Super Nova at Blues Alley Oct. 12; Cheyney Thomas at Jazz and Cultural Society Oct. 12; vocalist/guitarist Heidi Martin: ABBEY! 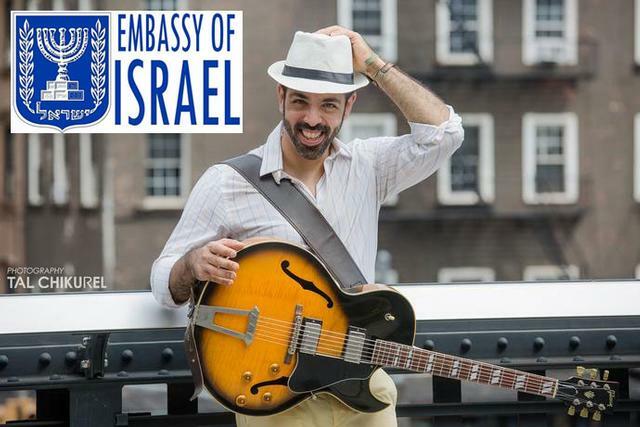 at the Atlas Oct. 13-14; DeAndrey Howard/Collector’s Edition Oct. 14 at Westminster; Reginald Cyntje at Twins Jazz Oct. 14-15 and Pepe Gonzalez at Jazz and Cultural Society Oct. 16. Vocalese maestro George V. Johnson Jr.
in Clinton, Md. Oct. 23. Also, Cheyney Thomas is at Twins Oct. 19; bassist James “Tex” King at Jazz and Cultural Society Oct. 19; Vocalist Christie Dashiell at The Mansion at Strathmore Oct. 19; Homecoming for Larry Brown at Westminster Oct. 21; The Airmen of Note with pianist Cyrus Chestnut at Schlesinger Concert Hall in Alexandria, Va. Oct. 21; Terry Marshall & Bridges Oct. 21 is at Montpelier; George V. Johnson Jr. at Christ Episcopal Church/Clinton MD Oct. 23; Guitarist Assaf Kehati at Blues Alley Oct. 24; Pianist Allyn Johnson’s Ensemble at UDC Recital Hall Oct. 25; and Cecile McClorin Salvant at Bethesda Blues & Jazz Oct. 29-30.
and elsewhere. 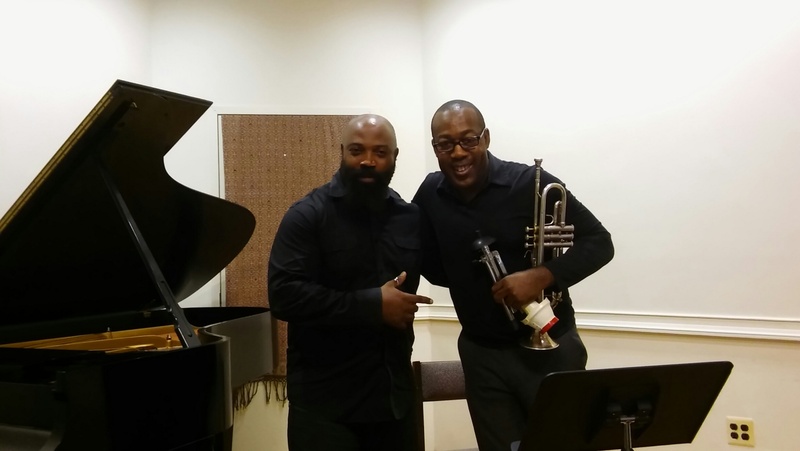 He plays at Blues Alley Oct. 24. Baltimore Jazz Fest is here! Coming Saturday, October 1 from 12 noon to 8:30 p.m. is Baltimore Jazz Fest 2016, “a free, family-friendly, full day of Baltimore jazz, held in beautiful Druid Hill Park in the heart of Baltimore City,” brought to us by the Baltimore Jazz Alliance and the Baltimore City Department of Recreation and Parks. Featured performers include the Hot Club of Baltimore, the Clarence Ward III All-Stars, Rumba Club, the Dunbar Jazz Ensemble, the Greg Hatza ORGANization, Art Sherrod Jr. and the Baltimore Legends, a group including Bob Butta, John Lamkin Sr. and Carlos Johnson. 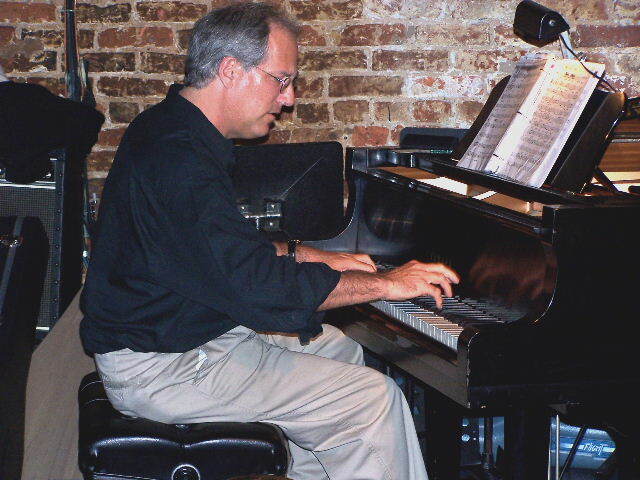 See http://www.baltimorejazz.com. 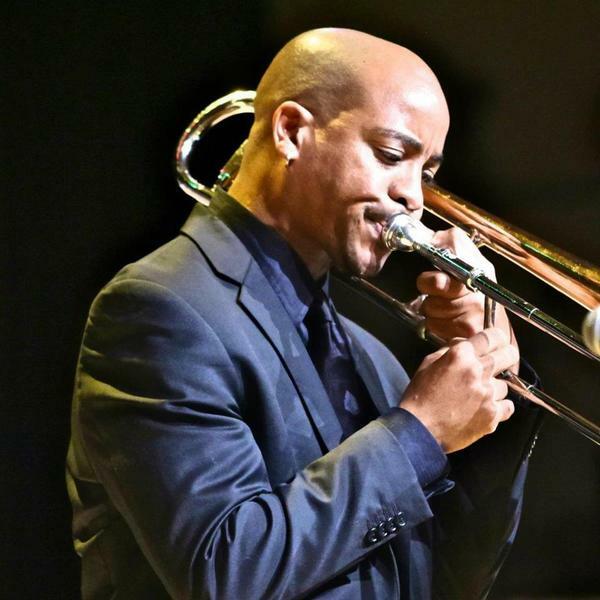 Reginald Cyntje plays at Twins Jazz Oct. 14-15. 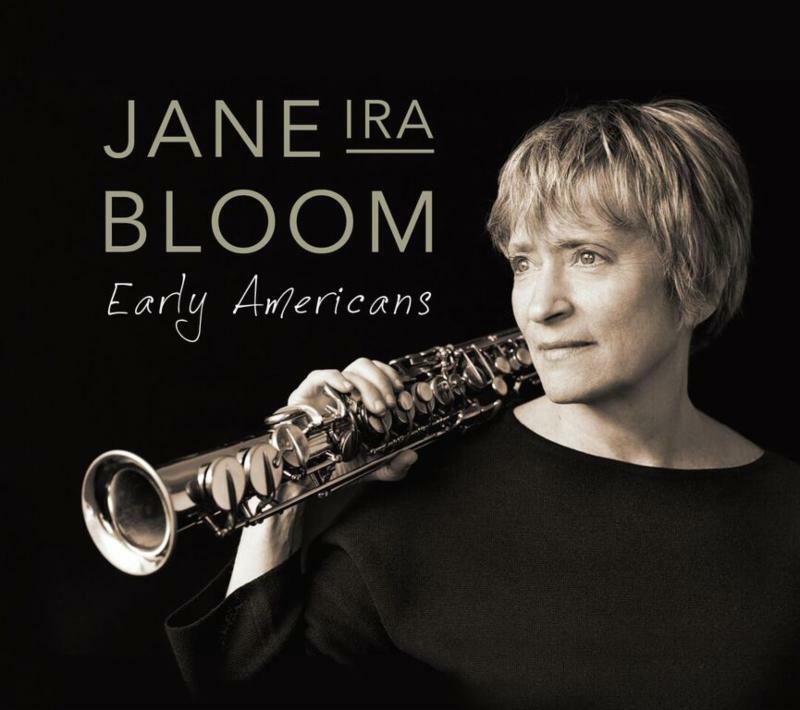 Jane Ira Bloom plays at the Kennedy Center Oct. 14. 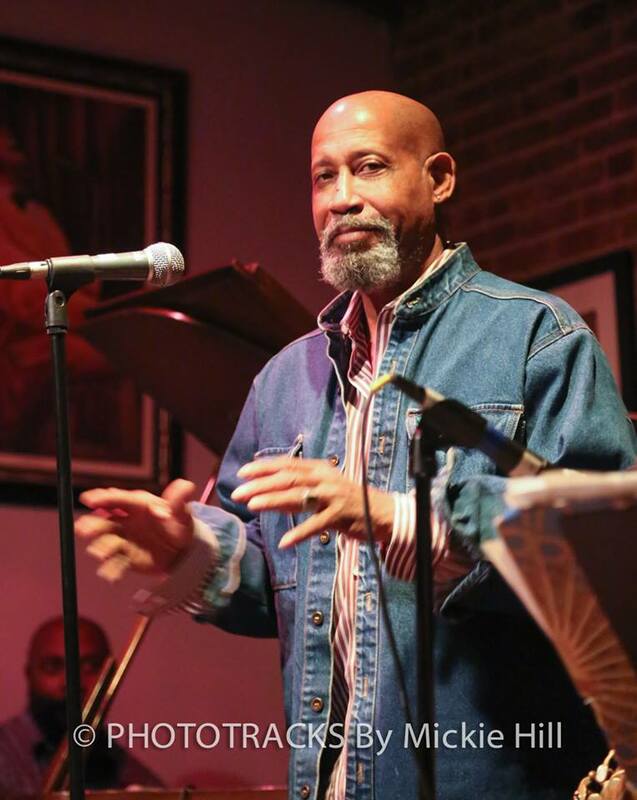 Other October shows at the Kennedy Center include soprano saxophonist Jane Ira Bloom Oct. 14, and Fred Hersch Oct. 15, at the KC Jazz Club; Terence Blanchard and the E-Collective Oct. 22 at The Crossroads Club; and drummer Tootie Heath Oct. 29 at the KC Jazz Club. 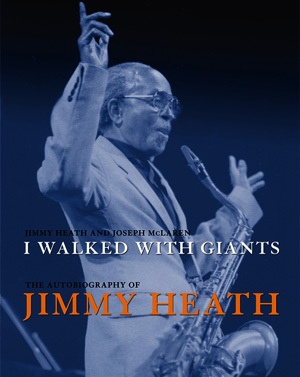 The month climaxes with “Jimmy Heath at 90,” on Oct. 30 at the Concert Hall, showcasing the living legend Philadelphia treasure Heath, the saxophonist, composer, arranger, bandleader, author and educator, whose birthday is Oct. 25. You still have time to catch “In the Groove: Jazz Portraits by Herman Leonard” which will be on free exhibit at the National Portrait Gallery in downtown D.C. until February. Leonard was a photographer considered an expert in capturing the essence of the moments of performances by those like Duke Ellington, Thelonious Monk and Ella Fitzgerald, to name only a few. See http://www.npg.si.edu. Sept. 24 at the Eubie Blake Cultural Center in Baltimore. His edgy alto sax riffs spearing the air in the second floor jazz hall at the Eubie Blake Cultural Center in Baltimore that September Saturday afternoon, a capacity crowd of attentive listeners enjoyed Carl Grubbs’ tribute to John Coltrane in the “Celebrating Coltrane at 90” concert, while also enjoying his band mates Rene McLean on alto sax, Eric Byrd, piano, Blake Meister, bass and John Lamkin III, drums. 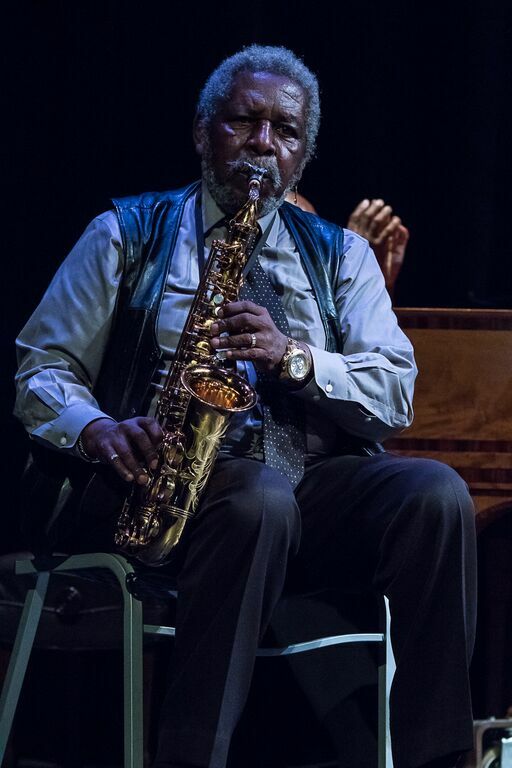 Grubbs, the Philadelphia native who, as a cousin by marriage to Coltrane, learned the music firsthand from the legendary saxophonist as a youngster before embarking on his own career. That afternoon Grubbs dazzled on tunes like “Giant Steps” – mixing in “Body and Soul” phrases – “Round Midnight,” “Equinox” and others, with Byrd also a highlight with his insistent melodic runs on piano. The good folks at JAZZAlive at the University of the District of Columbia hosted a Meet the Artist program Sept. 20 with UDC jazz studies director and pianist Allyn Johnson interviewing and playing with trumpeter, composer, film score artist and bandleader Thad Wilson, exploring Wilson’s thoughts on his philosophies about producing the music, audiences and his background. The session featured the two playing duets, including Johnson’s tune “Brother Leo” (written, he said for Wilson, who is a Leo like Johnson), a romping flight of melodies and interplay between Wilson’s spearing trumpet lines and Johnson’s ripples and heavy bluesy chords on piano. at UDC Meet the Artist program Sept. 20. 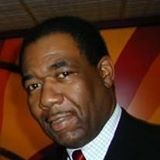 And thanks to George V. Johnson Jr. for the Facebook clips of the 31st annual Congressional Black Caucus Foundation’s jazz concert last month in D.C., featuring swinging trumpet master Jimmy Owens with the Jazzmobile All-Stars and our own Washington Renaissance Orchestra swinging and popping behind percussion maestro Nasar Abadey. 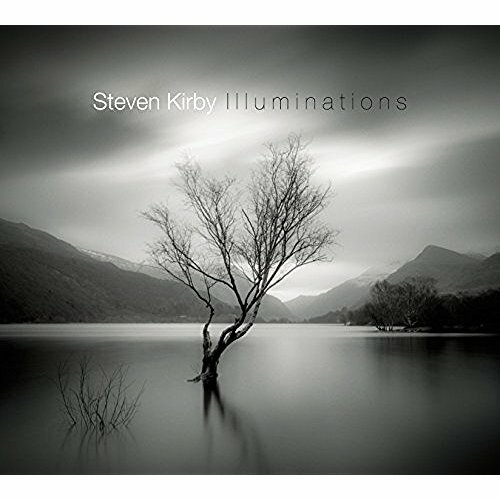 New recordings from Whaling City Sound include some special sounds from pianist Tim Ray, guitarist Steven Kirby and vocalist Kristen Lee Sergeant. 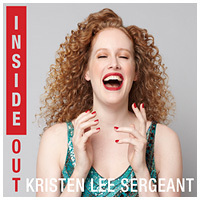 Vocalist Sergeant’s debut recording, “Inside Out” features the New York City scene performer belting out energetic readings of standards like “Old Devil Moon,” with her own playful turn, a stirring melancholy “So Many Stars,” her joyful wishful “I Wish I Were in Love Again” and her enchanting “Never Will I Marry,” among others. 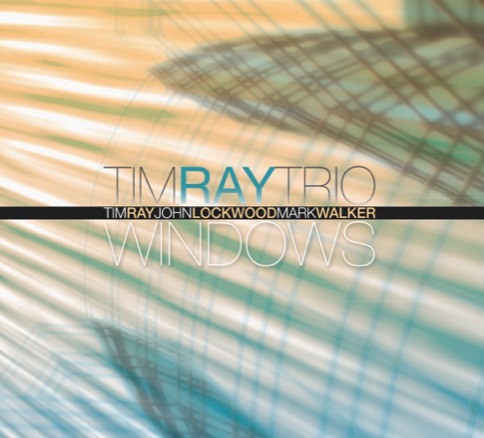 Her raw high-emotion cabaret style delivery is well complimented by the fine musicianship of David Budway on piano, Chris Berger, bass and Vince Ector, drums.